The time of pregnancy, birth and postpartum marks a journey in a woman’s life that forever changes her. Choosing the right place of birth and the caregiver that best suits her can only enhance her birth experience. My midwifery practice is based on the knowledge that birth is a sacred and natural process and should be celebrated by supporting women with home birth services in a caring, loving and safe environment. This is your journey and I am privileged as a midwife to be a part of it. I want to help give you the home birth that is the most comfortable to you. Anyone you wish, that can give you positive support, can be a part of your home birth. 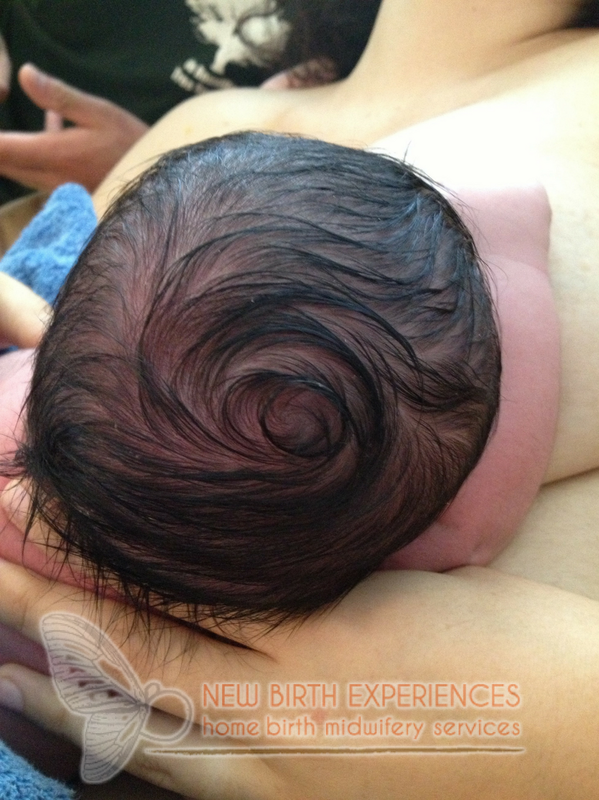 One of the popular options for a home birth experience is water birth. This method promotes a more relaxed, comforting and less painful experience. I have attended many women who have chosen to birth in the water, and they have found warm water to be so very helpful in relaxing through contractions. With my knowledge and experience, I can assist with education and in some cases the arrangement for necessary equipment. I believe in empowering you by providing the information, resources and support to help you make informed choices. To learn more about my approach to home birth visit my philosophy page. New Birth Experiences has offices in Branchburg and Ocean Grove, New Jersey. I am able to provide my home birth services to the entire state as a certified professional midwife/ licensed midwife. Please feel free to contact me to set up at convenient time to talk or meet in person in either of my offices or in your home. If you are new to the concept of home birth, I’m sure you have plenty of questions. Please read through some of the most common and frequently asked questions that I receive for more information. Looking for a midwife in NJ? Please feel free to contact me with any questions you have about my services or to discuss your needs.